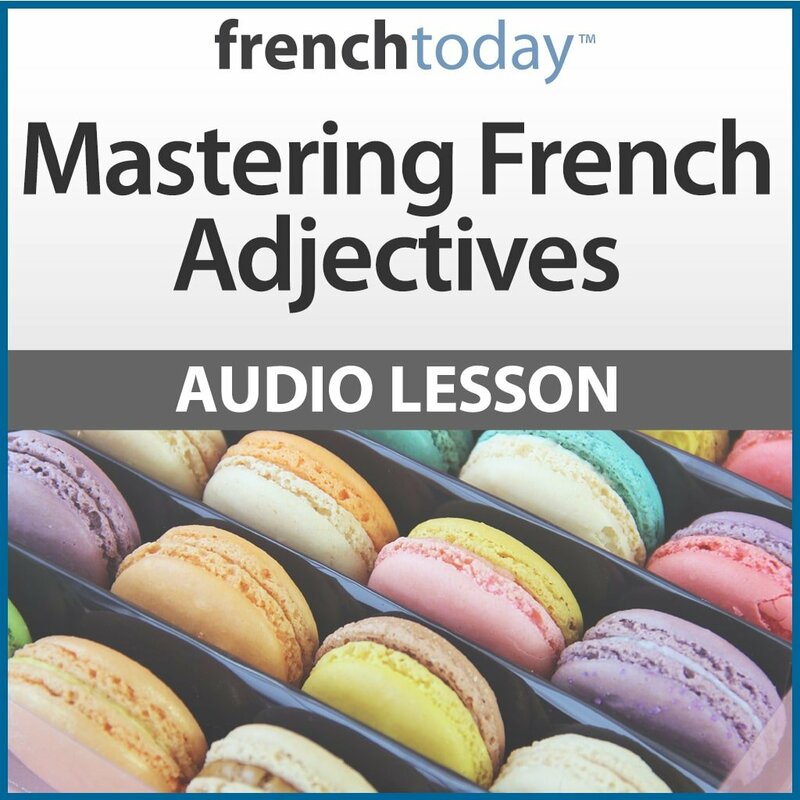 Question making is of the utmost importance in your French skills and this 1 hour audio lesson will explain all the rules, including the lesser known but commonly used ‘street French’ way, test you and help you build reflexes and speed. 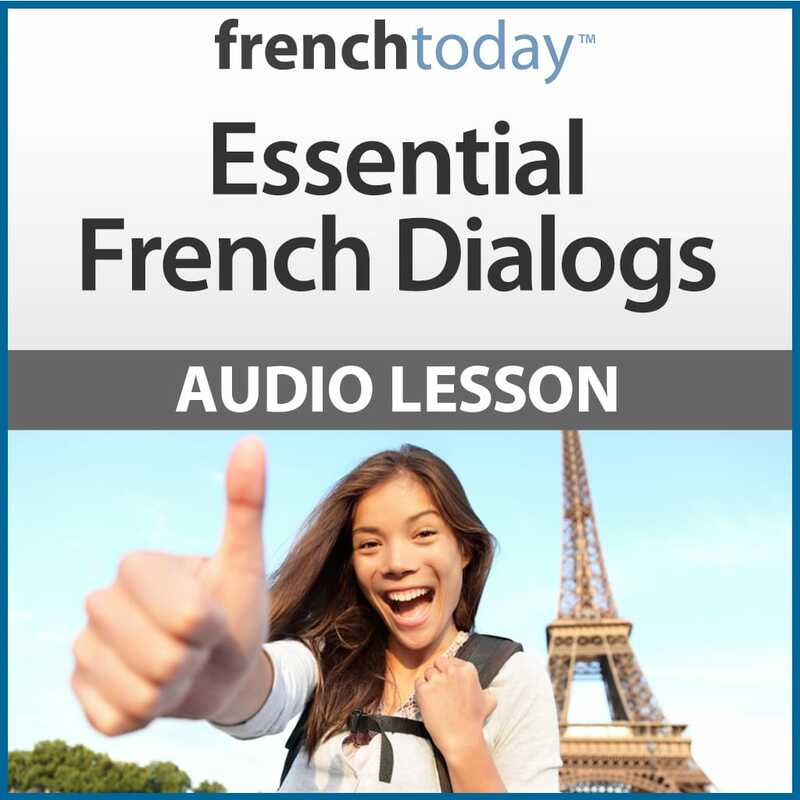 After going through this audio lesson, you will take a huge step forward in mastering the art of French conversation. Guaranteed. This is a very useful and thorough guide to asking questions in French. One really needs to be able to put these into practice to make them really stick and this product does enable one to do that. It is much easier to listen to spoken examples of questions rather than try to form them from memory using rules explained in a grammar book. Excellent way to keep current with my French language skills! Well done ! I will recommend to friends and family! My word! I’ve been limping along trying to learn french for YEARS and I mean YEARS. I’ve taken college classes, bought a couple different methods, and just can’t seem to get the knack of conversing. I saw “Secrets of French Conversation” about asking questions in French and thought, “Should I?” I just did not want to be disappointed and throw my money away again. I listened to part of it tonight and I understand more than I ever have. It’s amazing. Unbelievable! I’m so happy I bought this and I know I will be buying more. Definitely worth the money. I love this audio book! Being a beginner in french and new in France, I have to practice speaking as much as I can. Knowing how to ask a question properly is so important in order to be able to get the information you need, make friends, have a casual conversation etc. This audio book breaks it down beautifully for you! I often go back to listen to it over and over again! It’s very clear, especially for beginners, but I’m already beyond that without realising it ! Basically, everything I’ve seen, heard, or purchased from Camille & Olivier is tops. I am fairly fluent in French, but I like to stay “in shape”, so I utilize these two great people. As always, excellent selection of topics and crystal-clear explanations as is found in any of the other French Today recordings. I found the recordings extremely helpful whether used on their own or as a complement to self-study/formal classroom lessons. Keep up the good work! In addition to explaining the differences between the different ways to ask questions and when you should use each, Camille encourages you to practice, practice, practice. This has improved my conversation speed and has made it easier to ensure that I’m always holding up my end of a conversation. I have been taking classes at Alliance Française for a little over two years and my studies have reached the B1 level. In addition to my classes I have always used supplemental resources, books, audio material, etc. It’s fairly easy to find beginning French learning resources. However when you start moving into the intermediate levels, it becomes quite a bit more challenging. While I just began using Secrets of French Conversation, I can already see that it is a helpful resource for me. While I have been asking questions using est-ce que, inversion, and “street French” for quite some time now, it was never clearly explained to me the reasons and situations I should use one or the other. This package does an excellent job of explaining all of that. What I especially like at this are the way the exercises are presented. The format is somewhat rapid allowing me to improve my ability to speak without doing a lot of translation in my head. In other words becoming a better communicator in French. I would love to see more study/practice material on topics of grammar. And if you are taking requests, direct and indirect object pronouns would be much appreciated! And perhaps the subjective, if I’m not getting too greedy :) Overall, this type of material is especially helpful if you are like me and live in an area where French is rarely spoken. I absolutely love learning to communicate in French, it’s the most beautiful language. And for me, I consider it a life long journey. Purchased the pdf and audio relating to “questions.” C’etait excellent! 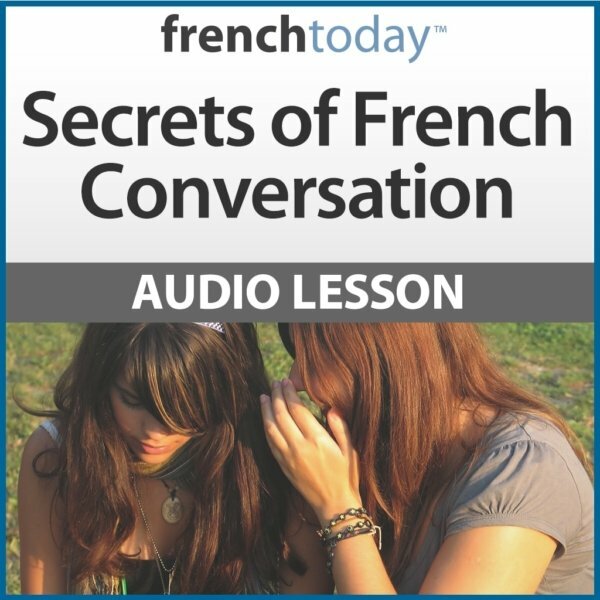 I find all the French lessons from FrenchToday.com very helpful, the most helpful being Secrets of French Conversation. Even though I have been trying to learn French for many years,before doing these lessons I didn’t have a clue about how to properly ask a simple question in French. Camille’s masterclass made me realize how much I didn’t know about questions. I learned a lot. Camille’s audio tools are the best. I have several of Camille’s audio books and this one is one of my favorites. I find myself pulling it up on my mp3 player every few months or so for a quick review. It’s exceptionally well organized and includes a ton of exercises. Highly recommended for anyone wanting to improve their conversational ability. The material is well organized and goes beyond any textbook by teaching French the way that you will encounter it in the real world. This will help you become quicker and more confident when forming questions. Before listening to Secrets of French Conversation, I never realized there were so many different ways to ask a question. Practicing with the audio exercices to construct informal Street French questions and then modifying them for more formal situations was fun and effective. An excellent presentation of the different ways to frame questions, with an especially valuable section on street French. Even as an advanced student I discovered many good tips in this class.